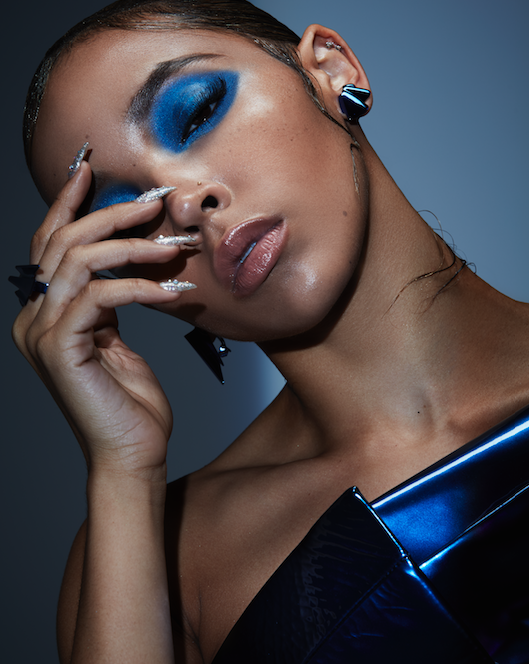 TINASHE has stripped down her chart hitting single "No Drama" for a SONY Lost In Music session. The singer/songwriter, producer and performer slowed down the tempo but kept the heat in the reimagined version of the original which features Offset. "No Drama" was the first release from the young artist which proceeded the slow burner, "Faded Love" featuring Future. Both songs come off Tinashe, upcoming sophomore release Joyride.